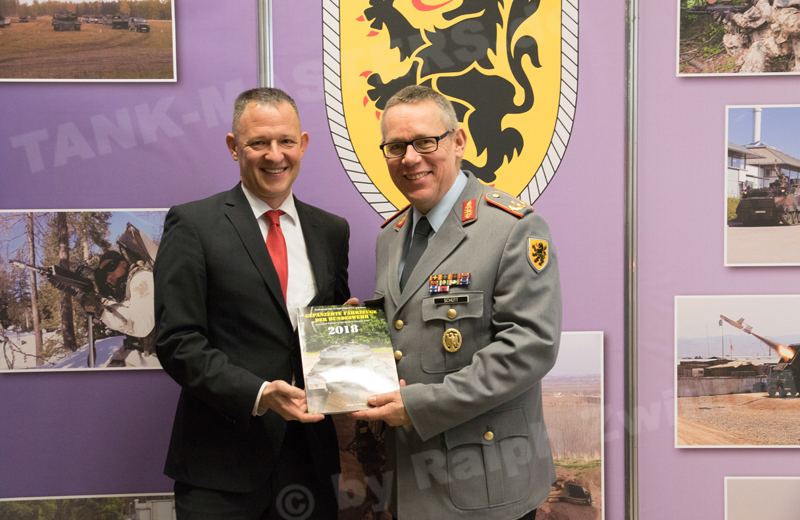 Recently Tank-Masters.de visited the Brigade Combat Training Exercise Lippische Rose 2018 of Task Force 203rd Armor Battalion at the German Army Combat Training Center in Letzlingen. 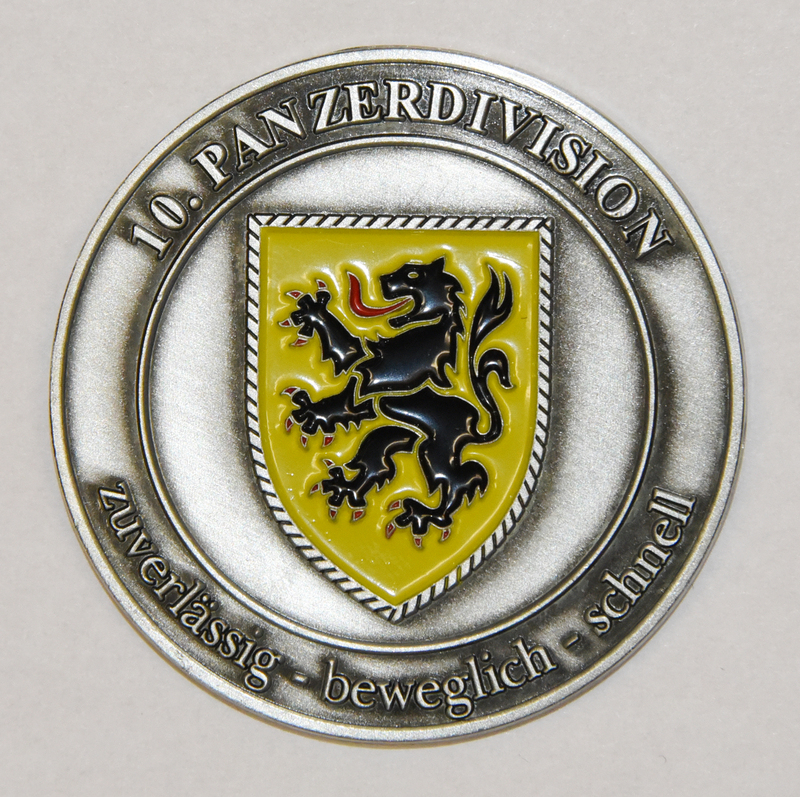 On 20 January 2018 Tank-Masters.de visited the Scout Platoon Certification of 4th Squadron, 2nd Cavalry Regiment „Saber“ near Plössberg, Germany. 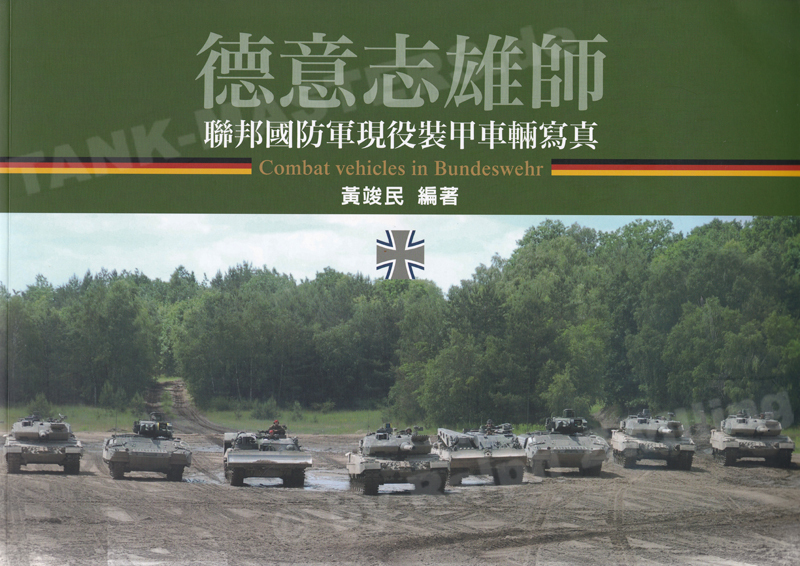 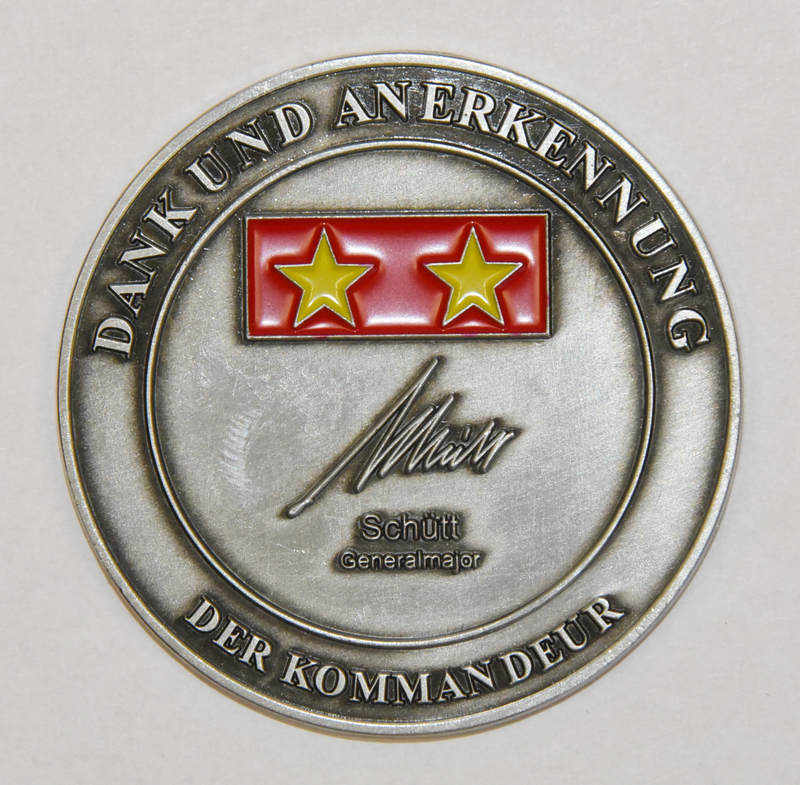 Recently Tank-Masters.de supported the book „Combat Vehicles in the Bundeswehr“ of our friend Chun-Min Huang with high quality photos of Bundeswehr vehicles.